After successful launch of generation next Verna sedan in Indian car market couple of days back, the MD and CEO of Hyundai Motors India Limited has confirmed to launch a new compact car in India sometimes during the second quarter of next year. After this confirmation it is rumored that this new car will be the replacement of Santro hatchback, as in recent past there have been rumors that Korean car maker is speculating to bring the replacement of Santro hatchback. Moving ahead Mr. Koo said that the new hatchback will be the family oriented car that will be embellished with AMT system. As far as engine configuration is concerned it is believed to continue with existing 1.1 litre engine followed by the option of new 1.2 litre Kappa petrol engine. The transmission duties will be performed by five speed manual gear transmission system and also with option of AMT system as confirmed by Mr. Koo. 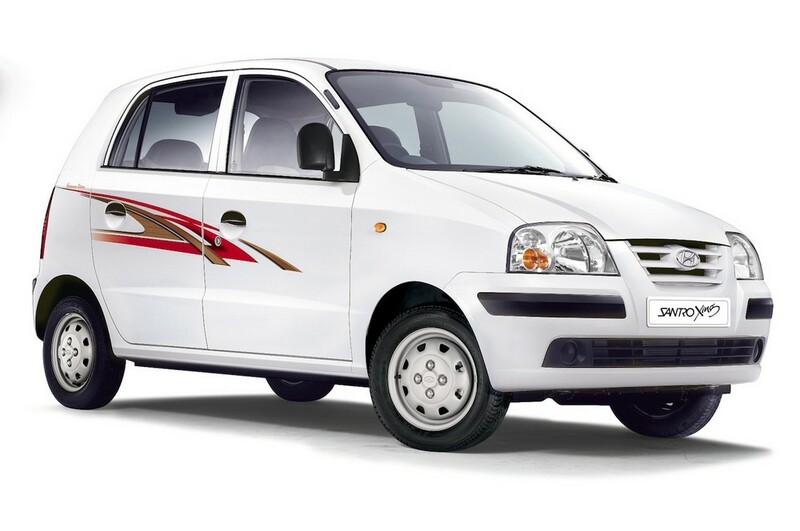 Talking about the upgrades that would be introduced in the compact car with Santro nameplate, it is expected to carry lots of cosmetic updates on both the exterior and interiors, and will be developed according to the requirements of urban drivers. After launch in Indian car market the new car will compete against Maruti Suzuki Celerio, Renualt Kwid, Tata Tiago. All these cars are equipped with AMT system.